I love the story about St Valentines! I've never been one for celebrating it reallhy but this year my husband is away so I am going out for drinks with a girlfriend, we was due a meet up anyway! I love Valentines day and this is such a cute post! I didn't really know about the history of it so that was interesting! These are some really cute ideas of how to celebrate and I love that you're promoting showing affection in general rather than solely to a significant other! Have a lovely one! I love the history of Valentine’s Day! How sweet! This year my boyfriend and I bought our own tickets to 4 different comedy shows and that’s what we’re doing to celebrate. Instead of pointless gifts we are doing something fun for the memories. This is a nice post! I knew that the holiday was brought on a St. Valentine and heard that he was from Rome, but that was all we were ever told in grade school. So, thank you for the little history lesson! It was really interesting to learn about the history of Valentine's Day & St Valentine, thanks for sharing! Yess Chloe thank you for researching about this! 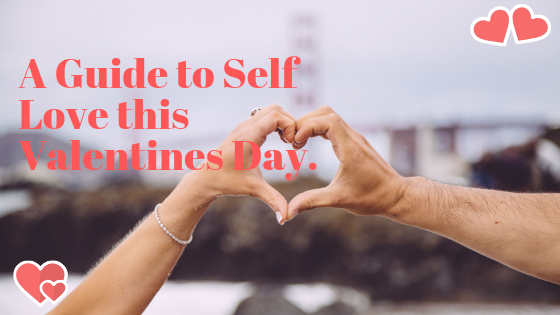 This most definitely is not only restricted to couples and is open to self love too, of course!! I don't honestly observe any holiday in a strict manner in that I get super festive about things, but I feel that love should be shown to yourself and everyone every single day!! <3 thank you for sharing! 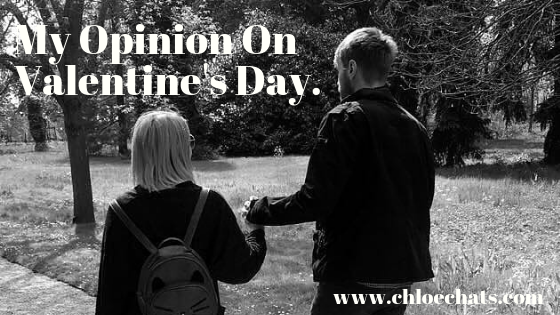 Lovely post Chloe, I really enjoyed reading about the history of St. Valentine's Day, that was a hesrtwarming story. I'm very much like you in that Valentine's Day is usually a movie night in, no gifts (although I have been given flowers in the past) and not a lot of fuss. I love how you included ideas for those that will be spending time with their friends or be by themselves as well. Emperor Claudius II said that young men did not allow their families to marry because they believed they were doing better military service. However, Saint Valentine was against the idea and marred young couples. When Administrator Claudius learned the truth, Saint Valentine was sentenced to death. Over the years, 14 February was celebrated in memory of the Saints. It is interesting how Valentine's Day has been around for so long. 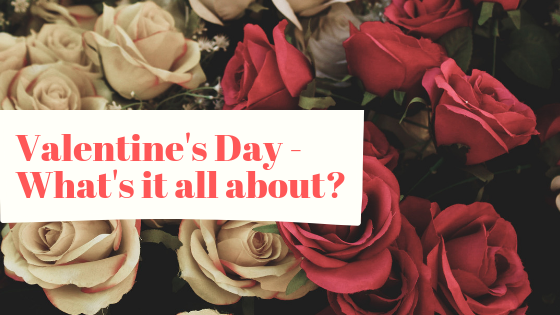 YES on the fact that Valentine's Day can be celebrated, even without a partner. Glad you enjoyed your evening - keeping things simple is best! Love these ideas for speaking Valentine's Day. I know following a new recipe can be a fun adventure. For me, it feels like a heavily commercialized day. Thanks for sharing your thoughts!